Republic Retail achieves 40% engagement just 6 months on from launch! Republic, the UK's leading branded fashion retailer is celebrating after achieving 40% take-up to their new employee benefits programme in just 6 months. With 2500 employees based over 121 stores UK-wide, their employee base was a real challenge to communicate with, and with a very young workforce, Republic knew they had to try hard to get them engaged. Launching just in time for Christmas last year with provider, Asperity Employee Benefits, the programme entitled 'Backstage Pass' offers 3000 discount offers at big name brands, and was aimed at boosting Republic's reward structure to make it appealing to their young workforce. On brand, on trend, and fully representative of Republic's dynamic style, a strong communications campaign was imperative for the programme's success. 'We chose Asperity because of the ability to tailor the discounts portal and communications to match our brand' said Sarah Chitty, Senior HR Business Partner for Republic. 'Our external brand thrives internally in everything we do so it was imperative our new benefits package reflected that'. Recognising the importance to integrate benefits into a wider reward and recognition strategy, Asperity helped Republic integrate Backstage Pass into their Reward and Recognition initiative: 'Recognition Rocks'. 'Recognition Rocks' packs were handed out to employees at launch which contained Thank You cards, Guru badges and SuperStar scratch cards which enabled managers to recognise Game Changing behaviour in their teams. Team members awarded the scratch card were able to redeem their prizes through Backstage Pass. The scratch card initiative was repeated early this year, forming the most creative and pioneering element of the launch and ongoing communication. This second push has really impacted on employee engagement, with 40% of employees now registered on 'Backstage Pass'. 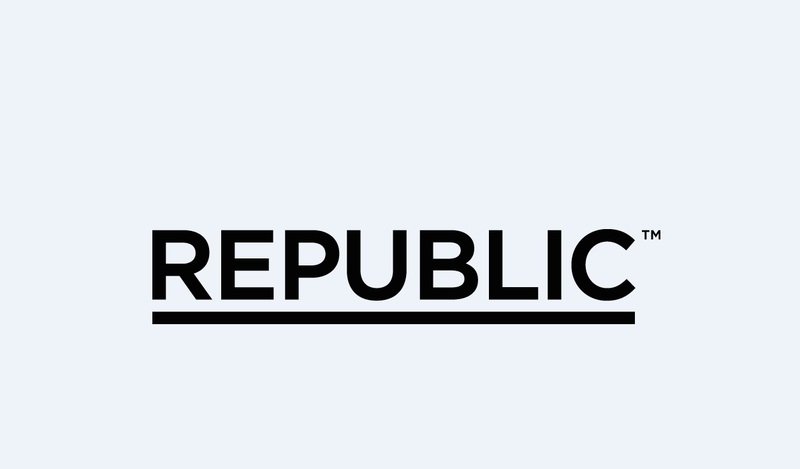 Considering how spread out their workforce is and how difficult employees are to communicate with, this is an outstanding result and has marked a huge cultural shift for Republic.